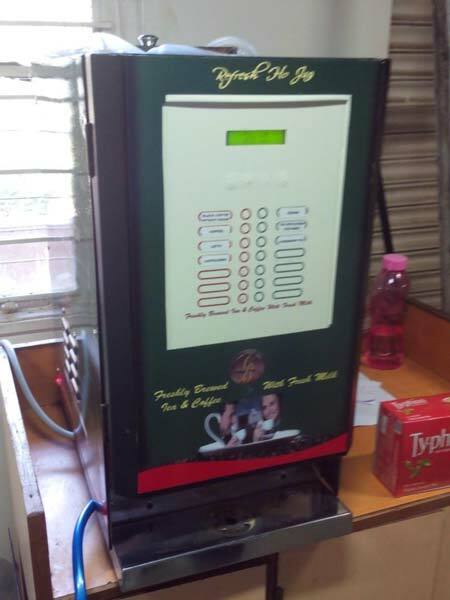 We are one of the most eminent Fresh Milk Tea Coffee Vending Machine Manufacturers in the country. 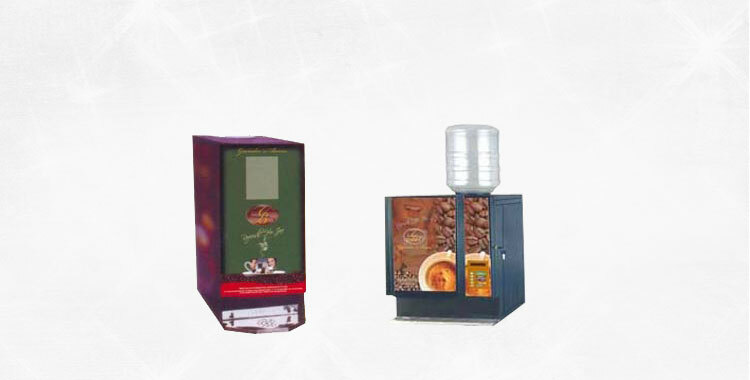 Using high quality components, our Fresh Milk Tea Coffee Vending Machine is specifically designed to meet the requirements of medium to large offices. 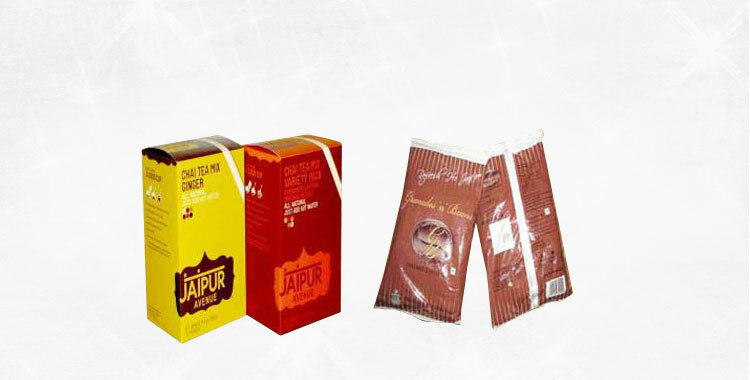 One can get homemade tea & coffee specially brewed from tea leaf & grounded coffee powder. 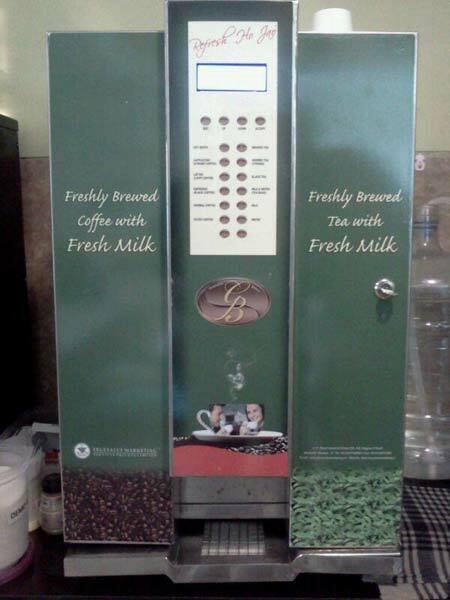 One can get an option of brewed tea & coffee with fresh milk. 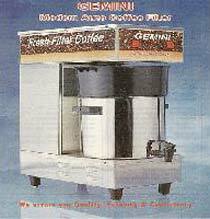 Afterwards, fresh milk is added from the milk boiler as per the requirements of the clients.